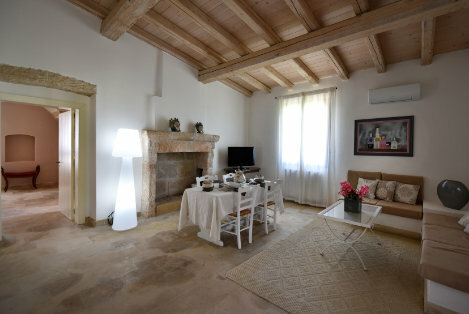 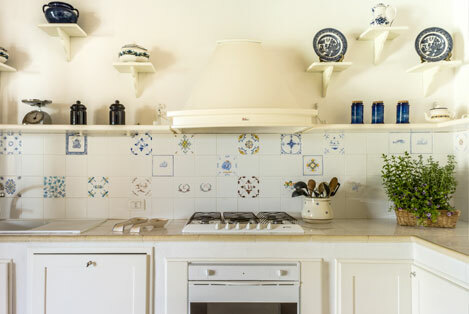 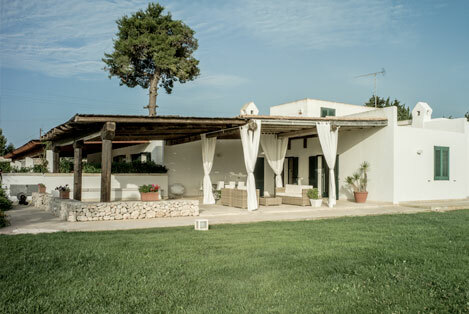 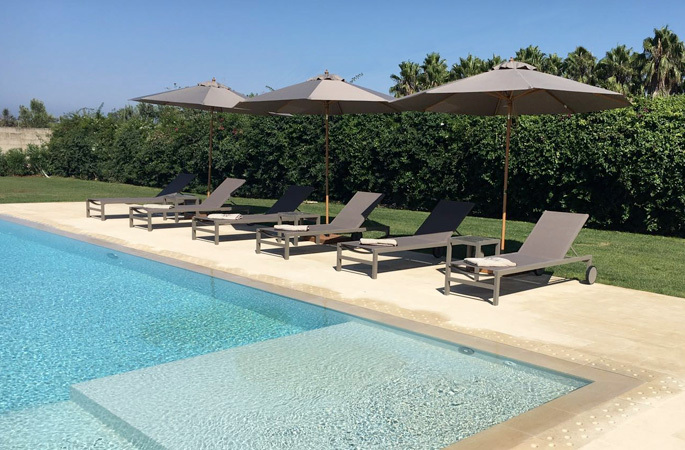 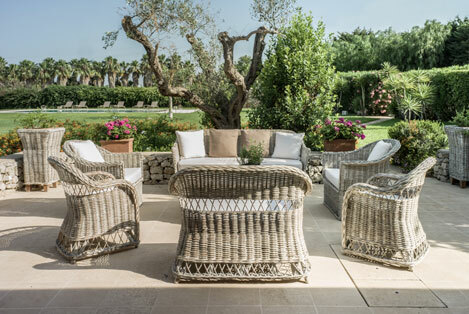 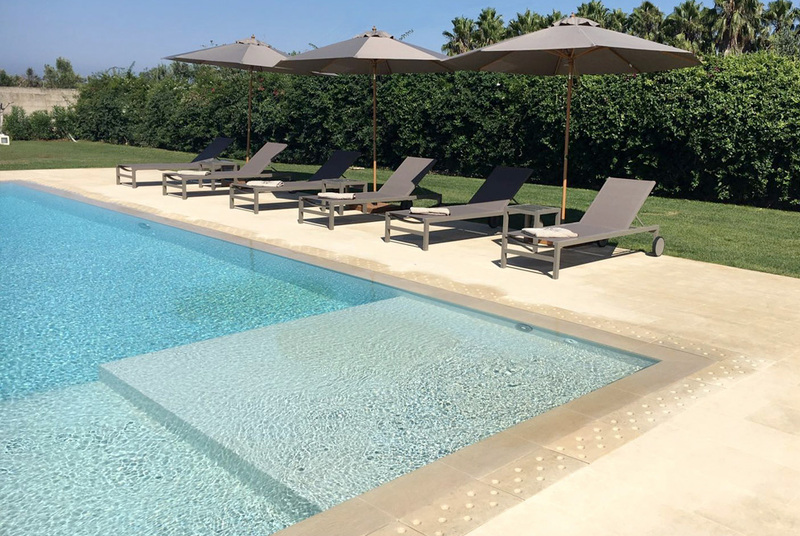 In the heart of Salento, among the green of nature and just 500 meters from the nearest beach, Masseria San Rocco rents three large and well-furnished villas, with a large porch and garden, where you can spends unforgettable days. 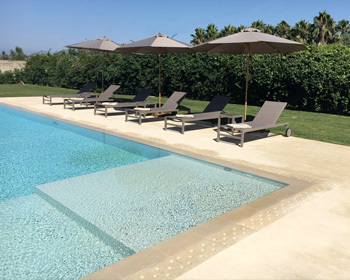 A new swimming pool is available for the guests, to the delight of adults and children, who will find all the space to play in joy and tranquility. 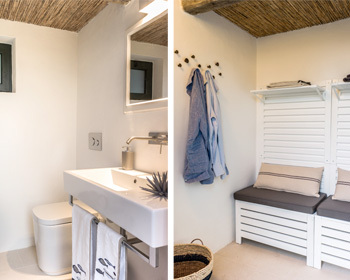 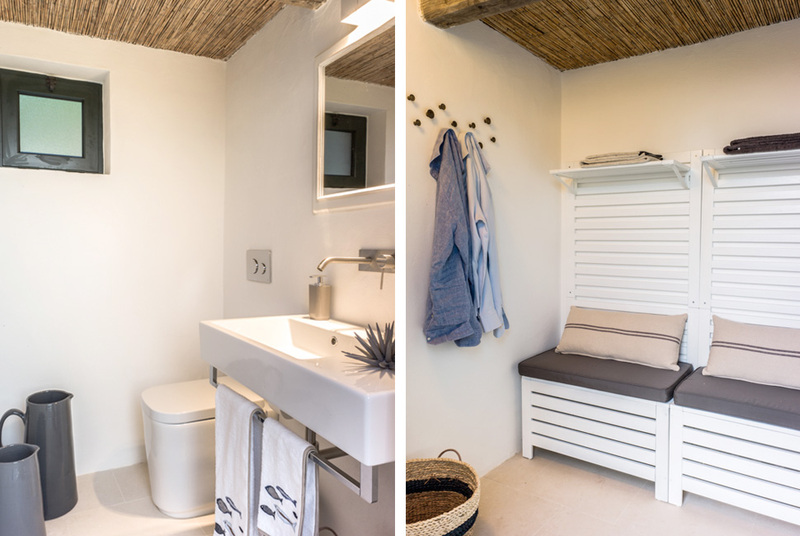 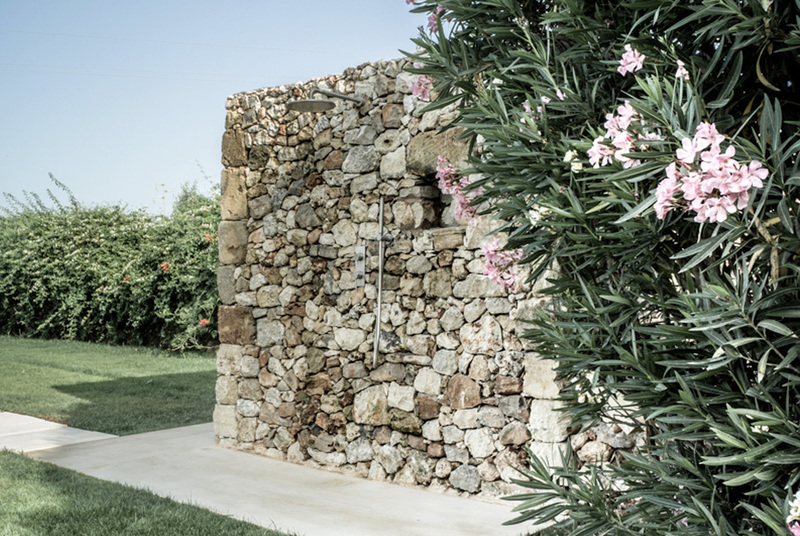 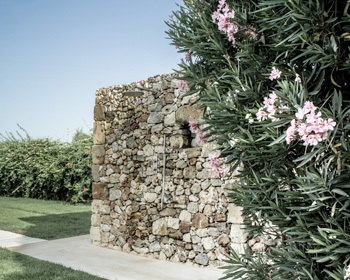 Easily accessible from the cottage (Masseria) are the beautiful beach of Green Bay and other fantastic beaches, all worth visiting for the beauty of the crystal clear sea and extraordinary bays that give the typical color of Mediterranean nature. 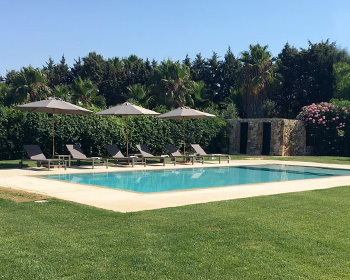 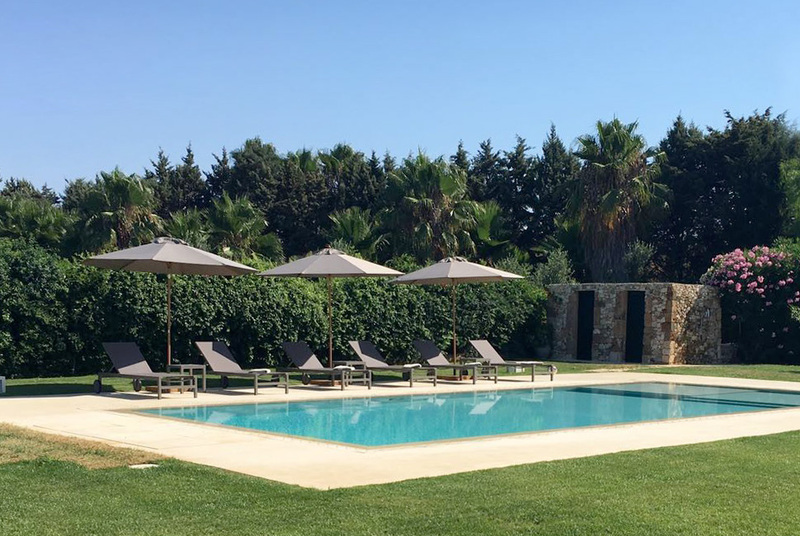 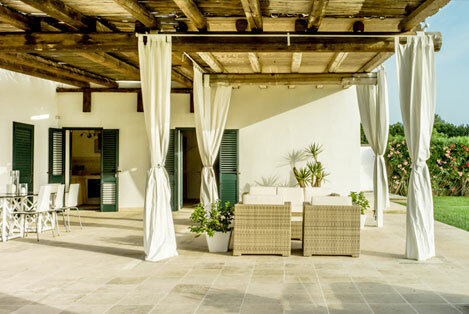 But if you do not want to move ... in Masseria San Rocco there is a pool where you can swim!